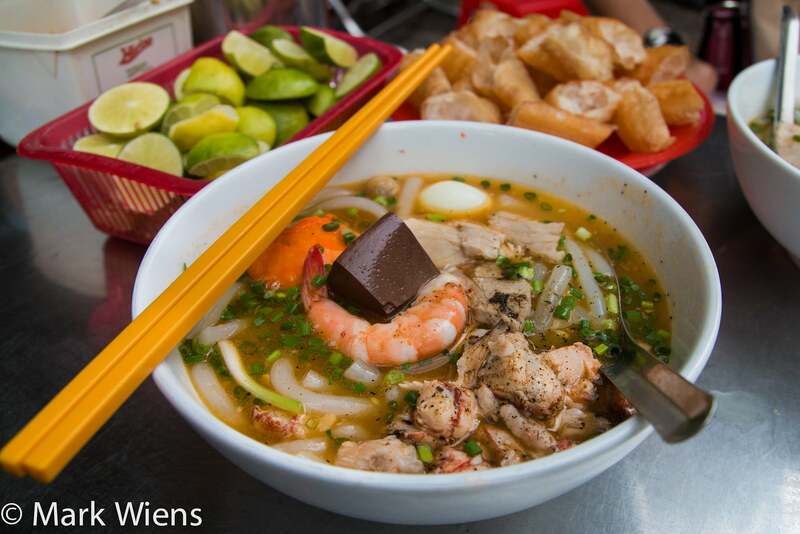 Besides referring to the famous tourist attractions, guests come to South West Vietnam will enjoy many delectable flavors. Let’s discover 10 famous dishes of the South west that should not be missed when tourist come here! 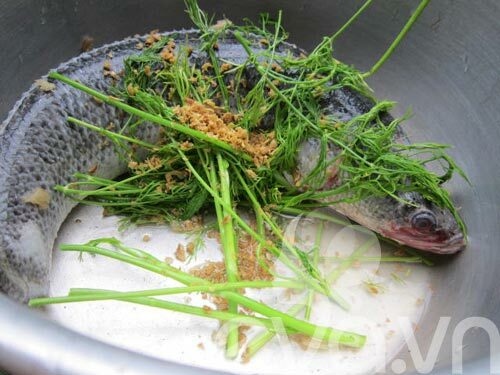 This is a popular dish in the West with many different versions: Chau Doc, Kien Giang, Soc Trang… Unlike fish noodle in some part of Vietnam, this dish in South West is made from snakehead fish that live on rivers and fields. It’s truly a harmonious picture between color. Tấm rice is famous mostly in the south of Vietnam with many types, such as: Chinese Tấm rice, Long Xuyen Tấm rice,… Although not special, only with a plate of rice, top with ribs, and a little stirred green onions, add a cup of sauce, so simple but when you enjoy the whole flavors together, new delight taste will surely melted in your mouth. This is a feature of the South West River and also a specialty to welcome customers. Snakehead fish porridge is usually divided into two types of porridge: eat with bitter vegetable or spinach vegetable. Snakehead fish after cleaning, boiling, peeling and disposing of the bones, then put on the plate. People usually eat this dish with mushrooms, add bitter vegetables or spinach, broccoli. 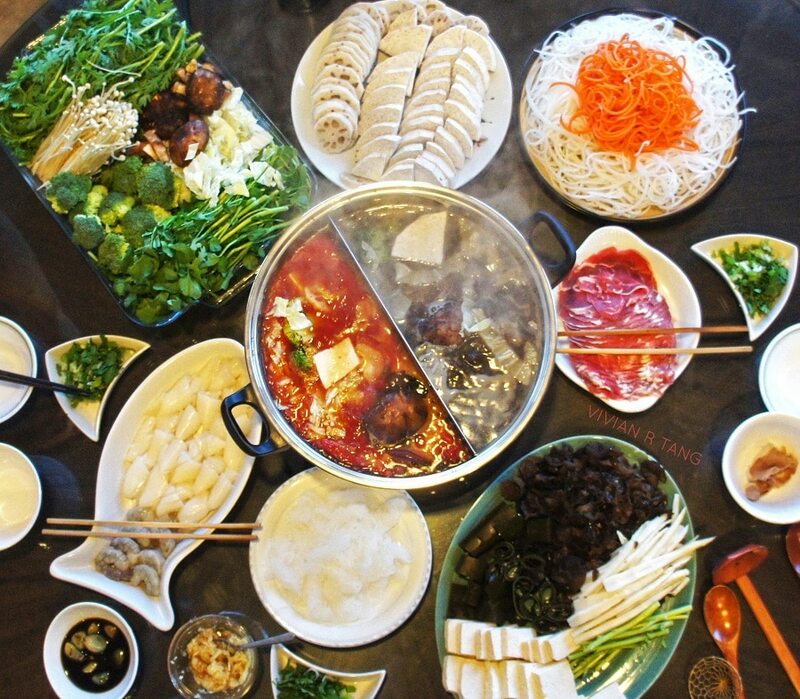 Fish sauce Hotpot is regarded as typical food and the soul dish of the Southwest. Main ingredients are made from variety fish sauce cooked with coconut water or broth. A spoonful of hot pot, customers will feel the sweet, salty, rich and sweet savors of Chau Doc fish sauce…. This dish is changed in some part of South West with many kinds of ingredient such as shrimp, or crab, vegetables … Whatever changes, it still retains the sweet flavor of field crab. This dish is perfect for hot day. Although this is a simple food, tourists are attracted by the color and flavor. The yellow color of flower, sweet savor of small fish combine together create a delish hotpot. Take the fish and flower together, deep in special sauce and eat the whole while it’s still hot will give tourists the finest savor of the South. Fried Pork rice cakes are famous because they combine all the typical foods in the South West. First of all, choose the finest rice, soak overnight for soft, and smash into powder. Use turmeric flour mixed with rice powder to have attractive colors, then add a little coconut milk and eggs for crispy. Soc Trang durian cakes are not too sweet, nor too fat, can be eaten as snack. Visitors always come here and buy some for a gift. The little cake hidden in it is the rich, unique flavor of the South. Soup noodles are scented with grilled dry squid, dried shrimp, and fish sauce … Bones, and pork are cut nicely, steamed to soft, eat with the yam noodles which is as small as rice noodle, not too tough but not too soft. Western soup has many types, such as: pork, crab, shrimp and coconut shrimp. Soup is a little bit condensed, cooked with rice noodle, top with pork, green onion and some fish sauce. It became familiar with South people many years ago.